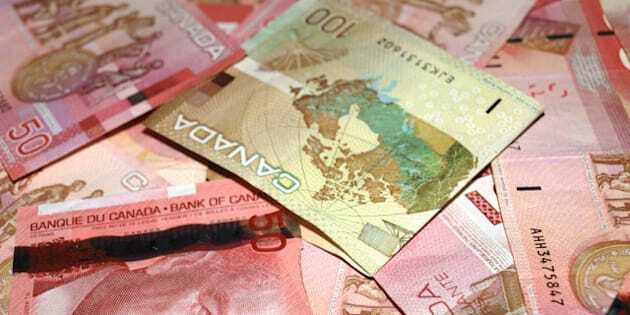 VANCOUVER - Securities regulators in British Columbia have fined a former notary public $33 million and banned her permanently from the province's capital markets for what they say was a multimillion-dollar fraud scheme. Regulators say Rashida Samji ran what amounted to a Ponzi scheme between 2003 and January 2012 in which she raised a total of at least $100 million from 200 or more investors. Samji allegedly told investors their money would be held in trust and used only to secure letters of comfort for the financing of a British Columbia winery. Investors were to earn fees for securing the letters of credit. "None of this was true," said a statement issued by the British Columbia Securities Commission. "Samji perpetrated a fraud each time she traded securities to an investor" and breached securities laws "many times in her dealings with hundreds of clients," a BCSC panel said in announcing its sanctions. "The magnitude and duration of the fraudulent investment scheme and the number of investors affected justify a significant penalty." In addition to the $33-million fine and capital markets ban, the panel ordered Samji to pay to the regulator more than $10.8 million — the difference between the money deposited by investors under the fraud and the money paid out to them.